Many patients put off going to the dentist. Whether they’re afraid of the pain, the noise of the procedures or the monetary cost of dental work, putting off dental visits can turn small problems into larger ones. 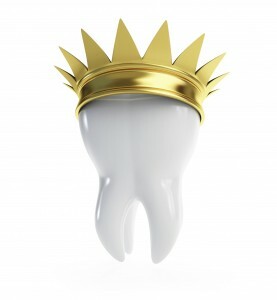 Left long enough and your teeth can be lost due to decay, infection, or physical problems like cracking. For the most severe dental problems, one of the common treatments is the dental implant. Where fillings remove small areas of decay with a synthetic substance and crowns place a cap over an existing tooth root, implants replace the entire tooth – root and all. 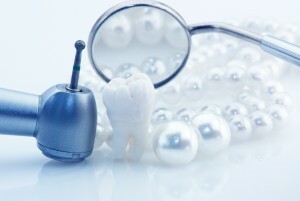 The process is involved, but done properly, a tooth implant can last many decades, potentially even a lifetime. While there may be some pain in the initial extraction, the rest of the procedure can typically be done under local anesthesia (such as Novocain). The procedure does take a few months to allow the post to properly bond to the jawbone, but once complete, the patient will have a natural looking, durable, convenient replacement for even the most severely damaged teeth. For more information on dental implants and/or to make an appointment, call Dr. Kirtley at 317-841-1111 or visit his website smilesbygeorge.com. 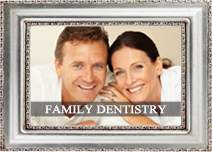 Get The Smile You’ve Always Wanted With A Smile Makeover Treatment! They say that first impressions last, and few, if any, makes more of an impression than your smile. This is why it’s important that your smile make as good of an impression as it can. If you are, however, like most people, you’ve likely dreamt of having a better-looking smile, one that’s straighter, and preferably, whiter. 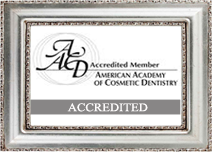 To get that smile, a process known as a smile makeover may just be what you need. 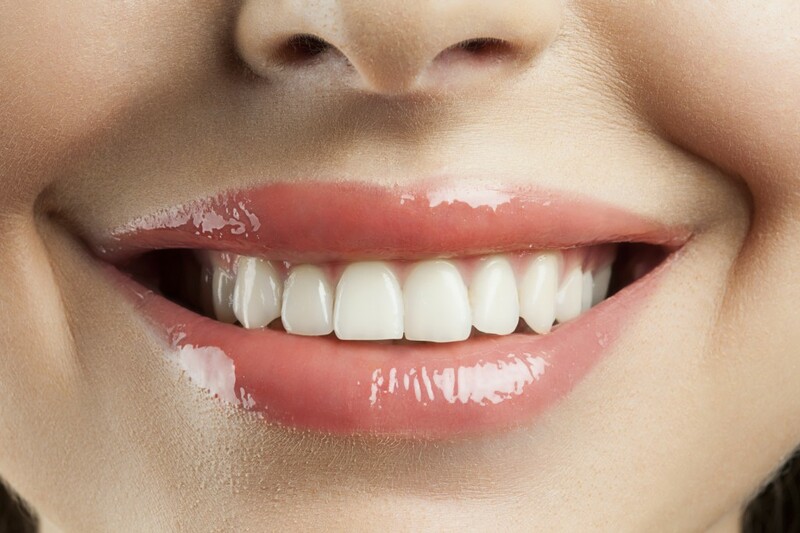 A smile makeover is a process whose main goal is to improve the appearance of the smile through a combination of various cosmetic dentistry treatments or procedures. The list of treatments includes, but are not limited to, dental veneers, composite bonding, tooth implants and teeth whitening. 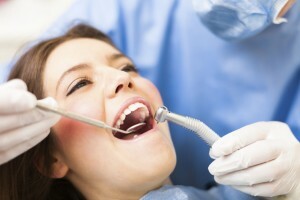 It is similar to a full mouth reconstruction where multiple procedures are involved. However, the two differ in that a smile makeover is elective, while a full mouth reconstruction is necessary. Your smile is an investment whose benefits you’ll be reaping for the rest of your life, and this alone is reason enough to consider getting a smile makeover. More than being a cosmetic procedure, though, a smile makeover carries a lot of functional and health benefits as well. For example, those with malocclusions may find it hard to brush and floss their teeth, making them prone to tooth decay and gum disease. Correcting malocclusions through orthodontics can help solve that problem, as well as the other possible complications that come with malocclusion, such as speech impediments, accidental chipping and so on. This is just one of the many benefits brought about by a smile makeover treatment, making it one of those things that you can do to help significantly change your life for the better! The fact that a smile makeover can make a huge positive impact on your life alone makes it worthy of, at least, consideration. However, making the choice is quite complicated because getting a smile makeover is far from cheap. Cosmetic dental treatments alone are expensive enough, which makes it safe to say that a series of such treatments is bound to cost a lot – something that happens in a smile makeover. In fact, it would not come off as a surprise for patients to spend well over thousands of dollars just to get the smile they’ve always wanted. 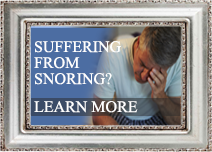 Thus, this begs the question, is it worth it? Well, you are the only one who can answer truly that question because you’re the one who’s wearing your smile. If you’re perfectly content with what you have, then good for you. However, if you’re like many others whose personal and professional life is and has been suffering because of how much trouble they have smiling, then you may want to really consider getting a smile makeover treatment. Yes, a smile makeover is expensive, but as long as you see your smile as something that you’ll own and wear for the rest of your life, it should be easier for you to decide whether it is a worthy investment or not. 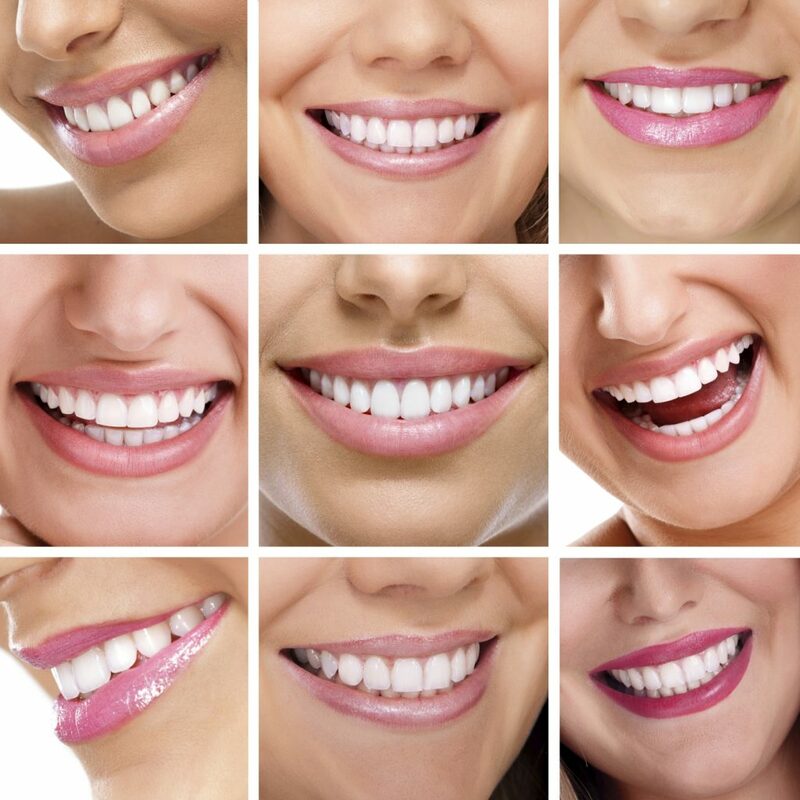 If you’re interested in transforming your pearly whites with a smile makeover, contact Dr. George Kirtley at 317-841-1111 to schedule a consultation today! 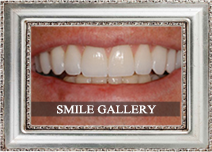 Or visit www.smilesbygeorge.com for additional information.